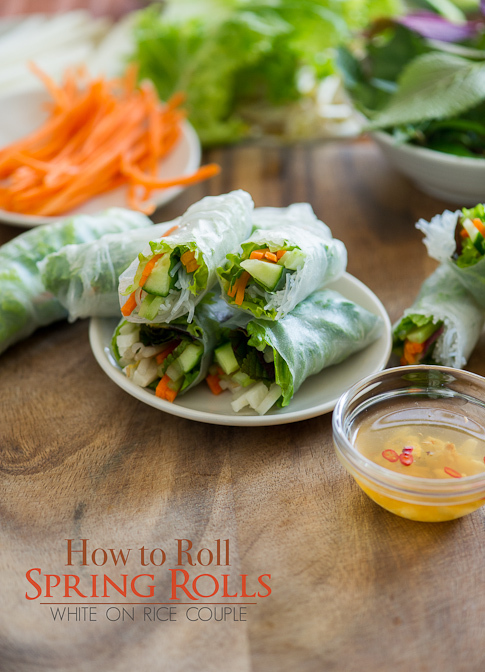 Since writing my first Fresh Spring Rolls recipe (Summer Rolls) tutorial back in 2008, I’ve received many more questions about how to roll and store fresh rice paper rolls or fresh spring rolls successfully. I’ve been meaning to update my How to Make Vietnamese Spring Rolls tutorial with better photos and more precise instructions and here it is. 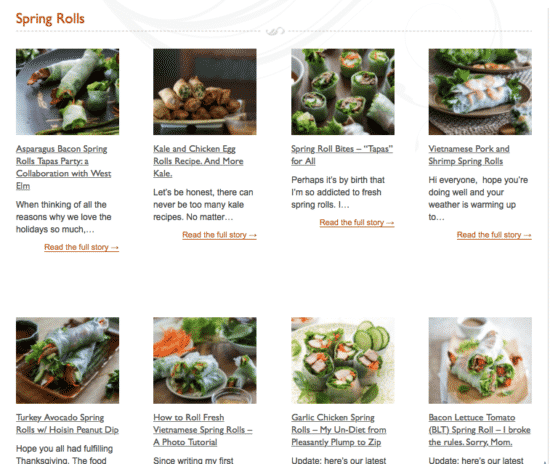 All our popular spring roll recipes can be found here. 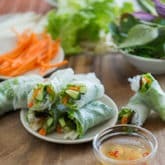 Eating fresh Vietnamese spring rolls (fresh summer rolls) is a favorite dish that I grew up with and one dish that I absolutely love sharing with my friends. Todd and I have frequent spring roll parties where we grill fresh meats and vegetables, roll spring rolls and stuff ourselves for hours. Once everyone understands how to use rice paper and roll correctly, it’s an easy skill that everyone takes back home to their kitchen to share with their family and friends. Here is my tutorial on how to make fresh rice paper or fresh spring rolls. Everyone has a different method, I understand this, so always be open to learning different ways to roll spring rolls. This is just how Todd and I have taught our Spring Roll cooking classes over the last four years with successful results from our students. Mis-en-place is very important for spring rolling success. Have all your fresh spring rolls ingredients, washed and prepped before rolling. 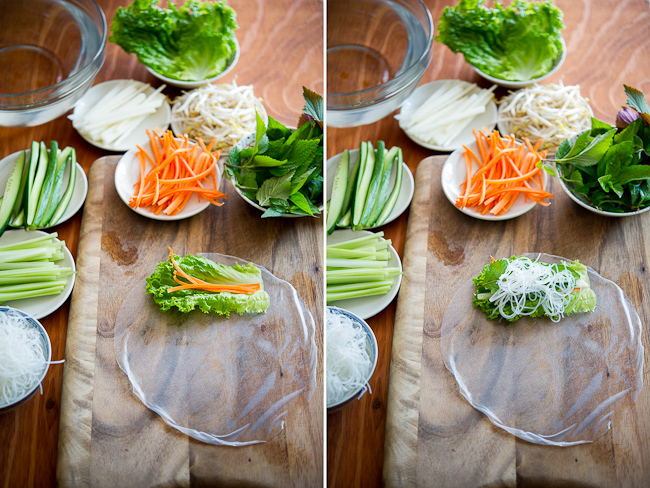 Left photo: An important element of a great fresh spring rolls is having a “crunch” or firm structure in the center. 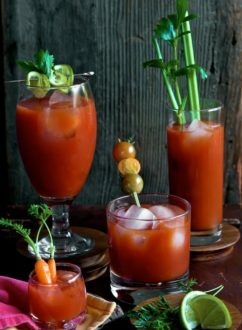 Some ingredients that give great “crunch” and firm structure are : carrots, celery, jicama, cucumbers, bean sprouts. Right photo: Fresh lettuce and herbs provide the fresh bite. In my humble opinion, fresh herbs are mandatory for fresh Vietnamese spring rolls: any type of mint, basil, cilantro or your favorite selection of Vietnamese Herbs. 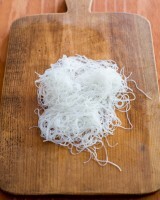 Noodles: Some rice paper spring rolls will have rice noodles or cellophane glass noodles. Traditional Vietnamese shrimp and pork spring rolls that you will find at Vietnamese restaurants will have noodles. Cook noodles to package instructionsThe noodles are nice fillers and add body to the spring rolls. Normally I don’t add noodles to my daily spring rolls because it makes the spring rolls more filling and I enjoy eating my spring rolls filled with extra vegetables. Working with Rice Paper Wrappers for Fresh Spring Rolls- Spring roll rice paper wrappers are available in various sizes and thickness. Sizes range tremendously, so spring rolls can be small bite sized rolls to larger, longer rolls. Select the size that works best for you. Though rice paper thickness will vary as well, the difference isn’t very significant. You just have to dip the rice paper in the water long enough to slightly soften it. What’s our favorite brand? Many! One is Three Ladies brand because it’s strong, yet pliable & has a tender, soft bite. Dip the Rice Paper in warm water. 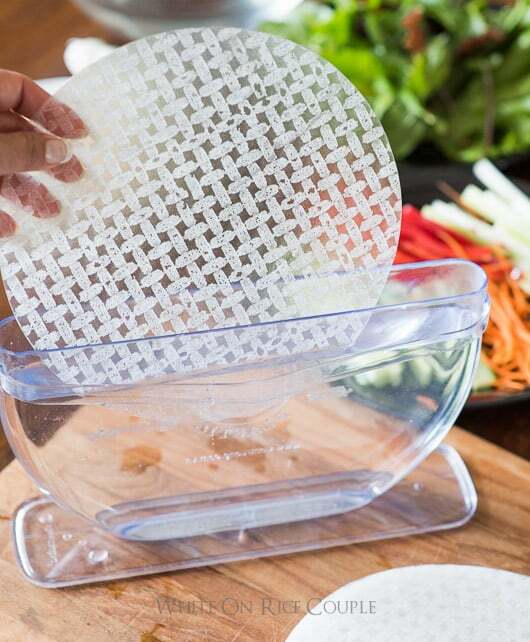 Rice paper is delicate and only needs a quick dip in warm water to soften. Do not “soak” the rice paper for too long because it will break down too quickly, making the rolling more difficult to roll. Start with a large bowl of warm water, about bath water temperature. Rotate the rice paper in the bowl of water or quickly immerse it in the bowl for about 3 seconds. The rice paper should come out of the water still slightly firm and not fully folding on itself. Don’t worry if the rice paper might feel a little firm because once the rice paper lays on the rolling surface, it will continue to absorb the water on its surface and will become soft and GELATINOUS. Lay wet rice paper on rolling surface. Just a note: some wood surfaces are very porous and will cause the rice paper to stick terribly. If this is the case with your wood board, try using a plastic cutting board or large ceramic plate. Awesome dipping vessels: We love using these water dipping vessels for the rice paper because they take up much less room on the table, especially when you have lots of rollers and need multiple water dipping vessels. Note: We buy the 11″ size dippers because it’s big enough to fit various sizes of spring roll wrappers. Make sure the dipper fits the size of your rice paper. Again, mise-en-place organization for fresh spring rolls is very important. 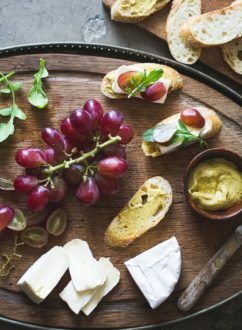 Lay down slightly firm rice paper on your rolling board and start assembling ingredients. During the time that you’ve assembled ingredients, the rice paper will become soft and gelatinous. Starting at top 1/3 of rice paper closest to you, lay lettuce first. I suggest this because this will avoid any sharp fillings to tear the soft rice paper. Make sure to lay the rice paper at the top 1/3 so that you have plenty of surface area left to roll. The more rotations of rice paper you have, the stronger the rice paper will be and less likely to puncture. Do not over-stuff your fresh spring roll, start small then continue to add more fillings that works with your size rice paper. 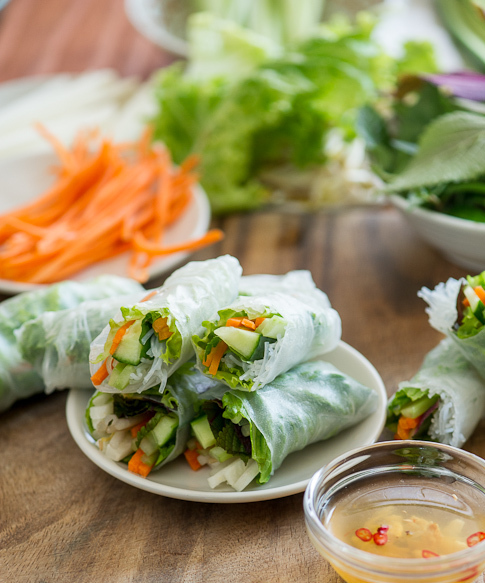 “Tuck and Roll”– This is a term we teach in our spring rolls classes. You want to have a firm roll. Gently pull away the edge of wrapper from work surface and roll over the filling. At the same time, use your forefingers to gather and “tuck” fillings together under the wrapper. “Tucking” allows you to keep all filings together and tight, so that the roll remains firm and straight. Slowly start to roll away from you and “tuck” in your filling toward you to keep the roll tight. ** Notice my fingers and how I use them to keep the fillings together and tight. 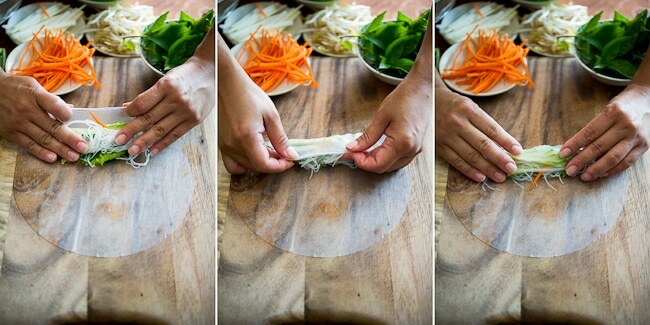 Roll about one rotation, then fold in the sides for “closed end” spring rolls. 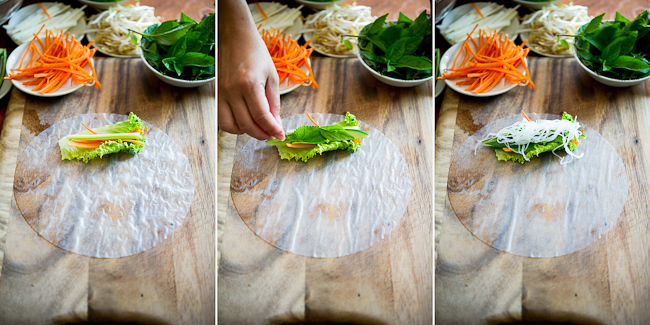 Continue to roll until rice paper ends, but remember to “tucking” ingredients together with your fingers. ** I will have a tutorial for rolling “open end” spring rolls later. Serving and storing spring rolls or summer rolls – Eating these fresh as you roll them is best. The rice paper is soft and pliable and the spring roll is plump. To store them, you can wrap them in plastic cling wrap for about 1-2 hours in a cool area before serving. But if you have perishable proteins like seafood and other meats, then you must store them in the fridge. The rice paper will get hard and possibly crack if you store the in the fridge for more than about 5 hours. Storing the spring rolls stacked or side-by-side may cause spring rolls to stick and tear when separated. What I will do is to layer each row of spring rolls with plastic cling wrap so that the spring rolls are not touching. For a few spring rolls for lunch, I will wrap each spring roll individually so that they remain fresh and won’t stick. Storing the fresh spring rolls stacked or side-by-side may cause spring rolls to stick and tear when separated. What I will do is to layer each row of spring rolls with plastic cling wrap so that the spring rolls are not touching. Questions? : If you have any further questions about fresh spring rolls, just ask below! But please read my tutorial first to make sure I haven’t answered it yet. 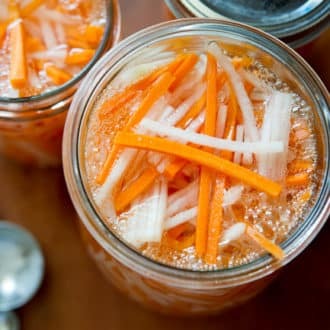 Here’s my personal recipe for Vietnamese Fish Sauce Dip and click here for all our popular Vietnamese Recipes that are sometimes traditional and definitely sometimes not. Asparagus Bacon Spring Rolls Recipe Here. Garlic Chicken Spring Rolls Recipe Here. Bacon Lettuce Tomato Spring Rolls Recipe Here. Turkey Avocado Spring Rolls Recipe Here. 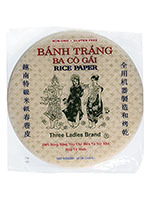 Three Ladies Rice Paper Wrappers – Love these wrappers. Easy to work with. Consistently one of the best wrappers we’ve found. 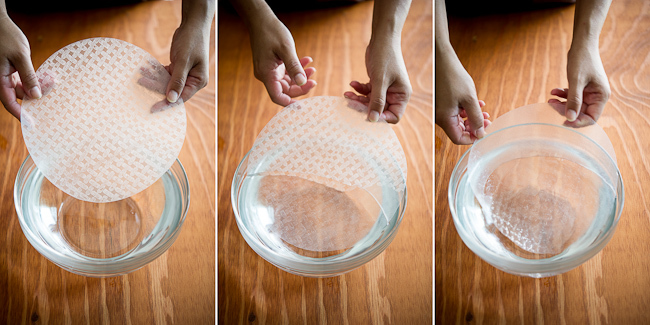 Rice Paper Wrapper Water Bowl – The perfect bowl for dipping the rice paper at the table. These have been life changers when it comes to our spring roll parties. Easy for everyone to dip and takes up so much less table space. OXO Julienne Tool – This little tool makes julienning the carrots and other ingredients a breeze. 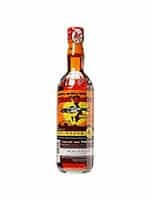 Flying Lion Fish Sauce – This has been our house fish sauce for decades. Great stuff! We’ll use it to make our dipping sauces as well as marinades. 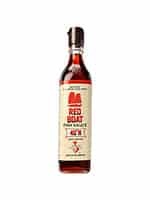 Red Boat Fish Sauce – 100% all natural first press extra virgin Vietnamese fish sauce. A solid craft fish sauce producer. 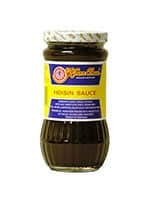 Koon Chun Hoisin Sauce – Our house favorite hoisin sauce. Great flavor. We use it to make a dipping sauce for spring rolls. If you have any further questions, just ask below! But please read my tutorial first to make sure I haven’t answered it yet. Now put all all your practice on this collection of Spring Roll recipes . Enjoy, happy eating and rolling! You can make these rolls with what ever you want. Just add your favorite ingredients and make them your own! Visit our complete tutorial on how to roll these fresh spring rolls and check out our collection of different spring roll recipes too. 2 tablespoons peanut butter , almond butter, or cashew butter. In a bowl, combine all dip ingredients together (hoisin, peanut butter, rice vinegar, sesame oil, and optional chili garlic sauce and optional water, if needed). Use a fork to help blend well. 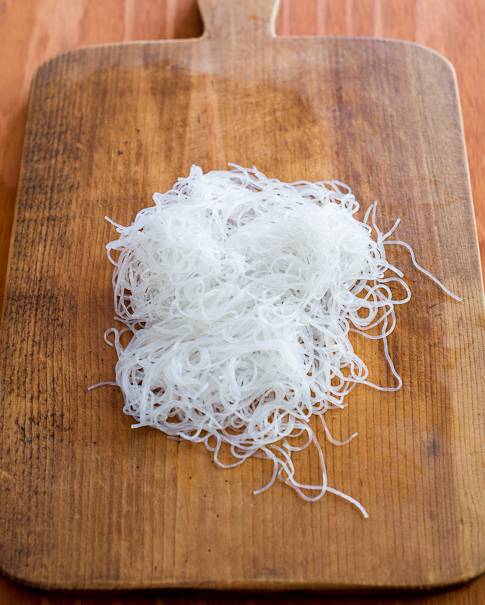 Cook the dried rice vermicelli noodles to package instructions. Drain and set aside. Gather all your filling ingredients on plates: meat or shrimp, noodles, lettuce, cucumber, herbs and rice paper wrappers. 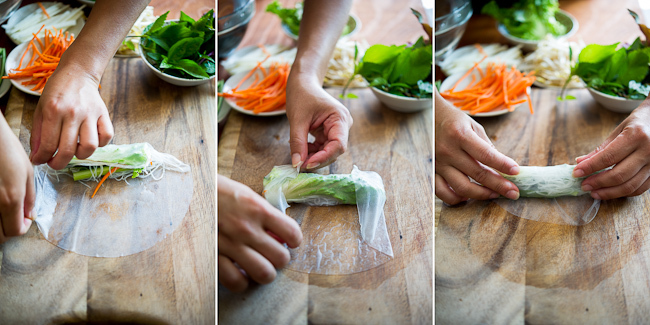 Please read our write up above to see photo tutorial on how to roll the spring rolls. Add warm water to a large bowl. Quickly dip each rice paper wrapper in warm water for a few seconds and lay on rolling surface such as a cutting board or plate (they will still be slightly stiff). On the 1/3 section of the rice paper wrapper closest to you, start layering your fillings. Lay your lettuce first on the soft spring roll wrapper, then add the strips lettuce, herbs, cucumber, noodles and meat. Start rolling the wrapper over the fillings away from you, tucking and rolling the wrapper with your fingers, making sure all the fillings remain tight and round within the rice paper wrapper. Optional if rolling shrimp spring rolls: Roll spring roll until you have about 1/3 of rice paper left, then lay about 2-3 pieces of shrimp, cut side up in a row and finish rolling. The shrimp will lay on the outside of the spring roll when you are finished rolling. Serve with the hoisin peanut dip or Vietnamese fish sauce dip. I totally needed this tutorial! Thank you!! My spring rolls were too sticky so they are hard to pick up. What am I doing wrong? I know they are fairly sticky but not as much as mine were. Any suggestions to come up with less sticky ones? Thanks. Hi Sadie, some rice paper wrappers are made with more tapioca flour, which makes them extra sticky. Another reason why they’re sticky is possibly because you soaked them too long. The key is to just in warm water for a few seconds. When you pull it out of the water, it should still feel stiff, but that’s ok. As it lays on the rolling surface, it becomes more soft. Hope this helps! Fresh spring rolls are one of my favorite things. Love this yummy recipe! Thanks for such thorough instructions! They were so easy to understand for a spring roll novice like myself. Glad the tutorial is useful! have fun rolling! I grew up eating these and love coming back to them. Your write up is perfect! Best tutorial ever. Hi Ngan! So glad you’re still enjoying spring rolls as much as we are. It never gets old. This was so much easier than I thought it would be. Thank you! We’re so glad you are making them easily! Now you can roll your heart out with amazing fillings! Our spring rolls came out great and thanks for the lesson! 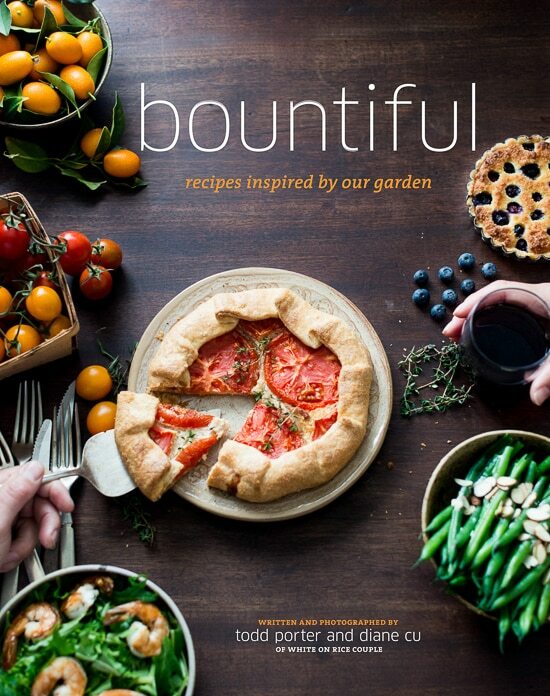 This is great vegetarian food! And thanks for the easy tutorial! It can be easily made into vegetarian or vegan spring rolls. Glad you’re enjoying it! This is a very thorough tutorial. We will be making these again and again! I wanted to make spring rolls for a pitluck but how do you prevent the spring rolls from together when you stack them? Hi Cathy, we’ll use plastic wrap and lay them between the rolls so that they don’t stick together. If there’s only a few rolls, we’ll wrap each individually. But if it’s a potluck and you have a big platter, just lay the plastic wrap over it’s layer and you’ll be good to go! 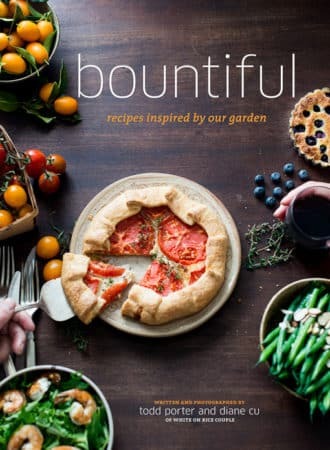 Can I use sautéed, cooled veggies instead of uncooked veggies? Freezing isn’t a good idea for the fresh spring rolls. What was that tool you used on the carrot to make those perfectly skinny carrot slices ? Where can I find something like that? We use a julienne peeler. They are awesome. 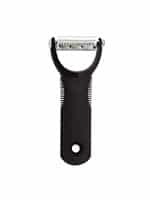 Here’s a link to one that we use the most: Julienne Peeler. Not sure what we did wrong but our rolls were sticky! They were sticking to our fingers and all the fillings spilled out. Any suggestions? Hi Liz- Maybe you soaked the rice paper wrappers too long. They can easily break down and tear apart with too wet. We just dip in warm water for about 4 -5 seconds. Awesome tutorial! I wish I would have seen this yesterday, lol! I made spring rolls for five days of lunches and am now worried they’ll be a gelatinous mess by the time I get home this evening! Oh well! Such is life. I was always greedy of spring rolls which I often eat in vietnamese and chinese restaurants here in Italy. Now with your instructions I can make them without major problems and also the ingredients seem readily available in local markets. I will try them this weekend! Just a tip for any newbie wrappers out there… I discovered that after continuously accidentally ripping the paper, or having it fall apart while eating (especially if you eat them the next day and the rice paper get even softer), you can double the sheet! I use two rise paper sheets stacked on top of each other and it makes for a much firmer wrap that is easily transportable to work/school and is a good way to get used to working with rice paper. Thanks for this! This is very helpful! The rolls definitely scream spring for me. I’m loving the combination of colors. And the vegetables look so fresh. I’m loving it! Can you recommend an ORGANIC spring roll wrapper? Rice is grown with a lot of pesticides and herbicides…. Awesome guide. Seems very simple and straight forward to understand. I look forward to making springs rolls myself for my English class. Question: If I wake up 1-2 hours before school starts to make fresh spring rolls, will they still be in good condition by the time I arrive to school? Should I put them in a cooler to keep them cold? Or just in a container? They should be fine, just wrap them individually in plastic wrap. I’d just keep them at room temperature. Enjoy! Dee- so glad you’re enjoying the rolling. Keep practicing and before you know it, you’ll be a pro! LOVE the look on newbie’s face when they first start rolling these. (They soon become believers when the TASTE them! There is nothing fresher than fresh spring rolls! and everyone wants our thai peanut sauce recipe…instant PARTY! VickiD- Awesome and keep up the spring roll parties! Thank you for the tutorial on rolling…that’s why I came! I love to make these spring rolls and have done so for years. I like to really season the noodles–with sesame oil and soy. a little grated ginger. some sherry and scallions. The seasoned noodles really add a lot. My Russian neighbor really liked them and asked how to make them. I told her, but later, she didn’t fully remember when she made them. She used the shrimp and herbs and noodles, but instead of lettuce, she grated some cabbage and added a few cooked potato pieces. Hers were wonderfully flavorful and crunchy too! You are correct, the rolls are not cooked. They are eaten at room temperature. Have a great class! Great tutorial! I make these all the time and my daughter loves them…! Instead of rice noodles I use kelp noodles! The crunch aspect is fab! TFS! I want to make them in advance, after they are made individually…How would you store them so they don’t stick together? We wrap them individually in plastic wrap. Made spring rolls for the first time today using your tutorial and they could not have turned out better! I never would of thought they were so easy to make! Thanks! I make these for my husband’s lunch sometimes and I wrap them in wax paper and then you can peel the paper back as you eat it. Sometimes I will also make the wrap and then soak another wrapper and wrap it again. It makes it more chewy but it holds up better if you are making them for lunches. I’ve never tried the plastic wrap. Might give that a shot. I love putting avocado in mine. Gracias por compartir nuevas ideas. 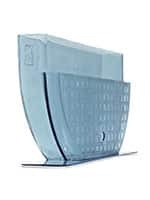 A good purchase that helps this process if often found next to the rice paper – a stack of 10 perforated plastic plates on which you lay the rice paper after wetting it. The many small holes in the plate keep the paper from sticking until you need them. I used to soak 10 papers, then roll them on a cutting board, but lately I’ve just started rolling them straight off those plates. I often make salad rolls for my wife’s lunch as they are one of her favorites and a very healthy choice. After many failed shipping attempts in which the rolls stuck to each other, the container or plastic wrap/wax paper, I discovered an easy way. VERY sparingly oil the container with peanut oil and as you pack in the rolls turn them just enough so they get a bit of oil an their sides so they don’t stick together. No change to the taste and if you are sparing, no overly oily-ness either. Your tutorial is perfect! Today was my first ever attempt and they turned out wonderful! I’ve wrapped a couple for lunch tomorrow. We’ll see how they turn out. Thank You! I would love the recipe for the clear amber dipping sauce… Thanks so much. Wonderful tutorial!! Can’t wait to see you both in a couple weeks! Question: After too many spring rolls falling apart half way through lunch, I did an online search and found this tutorial. After some adjustments, I am still having the same problem. I like to marinate the cucumbers in lemon before I use them in the spring rolls. Do you think the acid could be causing them to tear? Or could it be that I have them stored in the fridge for too long (5 hours)? I tend to make them in the morning before I go to work. Hi Mini- It could be a combination of both. Moisture in the fillings will break the wrappers apart. Also, over an extended period of time the wrappers will break down and tear too. When I make these for lunch and eat them a few hours later, I will have a few that tear on me. To prevent that, I try not to wrap them too tight because as the wrappers dry, they tear. And I make sure to have softer fillings that don’t always poke through the wrapper. Thank you for this! May I ask- what is the recipe for the dipping sauce I see there? It looks delish! The dipping sauce in the photo is the classic Vietnamese fish sauce, nuoc cham. Here’s the link to Diane’s family recipe. VERY helpful – thank you ! Thank you so much for the clear and DETAILED explanation with pictures. After reading this post I – after months of waiting – was motivated enough try making Vietnamese spring roles myself. The result – prefect, healthy and tightly rolled spring rolls. I have one question left, what is your dipping sauce? I can see red chilli and ginger but what else? So glad the tutorials helped! 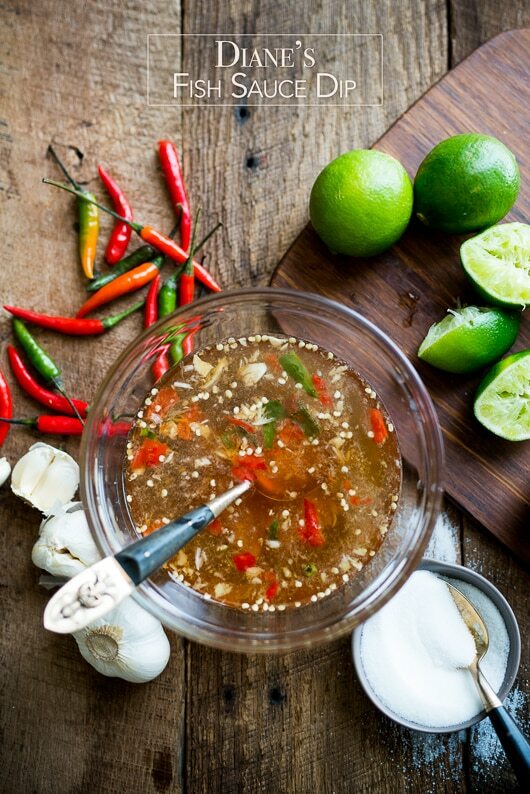 The sauce in the picture is the classic Vietnamese fish sauce, nuoc cham. It is a combination of fish sauce, chilies, garlic, lime, and sugar. Sometimes we’ll make a version with a bit of ginger in there as well. Here’s a link to get an idea of ratios. Thank you for the great advice! 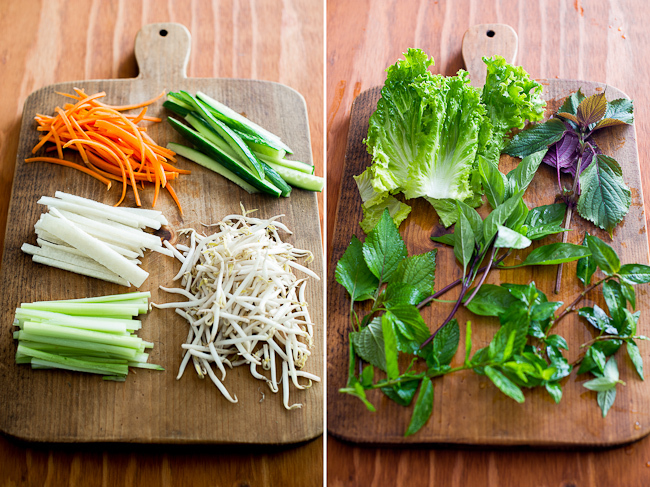 Have you found that a certain type of knife works best for cutting spring rolls? Gorgeous pictures, and such wonderful detail about how to roll these li’l suckers! I’ve done them once but didn’t quite make it work due to the stickiness of the rice paper. Now I’ve got some good advice to follow next time (which might be tomorrow since I don’t have to go to work). My hubby is gonna be SO happy at dinner time!! Thanks so much for your beautiful photos and descriptions! It is a very detailed tutorial that I’d love to send my foreigner friends to show them how to make Vietnamese fresh spring rolls. Tks for very nice presenting and picture. I was inspired to make spring rolls to take on a flight to Hawaii. Airport food is awful and we wanted something fresh, nutritious and importantly, one person has celiac disease so many obvious choices were out. I sauteed up some tofu and added lots of veg. One secret was that I made a peanut dipping sauce and drizzled some of that inside the lettuce before adding the remaining fillings. Wrapped them in moist paper towels and then into ziplock bags. They were a huge hit! I’d say they travelled pretty well as I made them the day before. There was only a little sticking. Next time, I’ll try the plastic wrap THEN moist paper towels as others suggested. Spring rolls are my favorites because they are so full of flavors and so versatile and I love them along with some sweet chilli sauce… yum! This is a great tutorial! I always assumed it was as easy as rolling lumpia, but it’s definitely a more delicate process with the rice paper instead of the wanton! We can roll blintzes, burritos, egg rolls but spring rolls have always been a challenge. No more. Oh — this is great! I buy these fresh spring rolls way too often — couple times a week, and what a pleasure it will be to be able to make them! Thank you! Also for the pickle recipe that follows. Love that too, so much. Any chance on a dipping sauce?.. Mary- the links with spring roll recipes I have in the post also have dipping sauces in them. Many of these sauces are versatile, so you can pair them with different fillings. 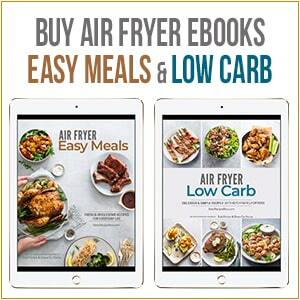 As I add new recipes, I’ll be rounding them up on this page. Thank you and enjoy! I love these spring rolls ever since I was introduced to them back in 2001. A tip for storing that works for me as I am always greedy about these and make way more than I can consume as a meal. 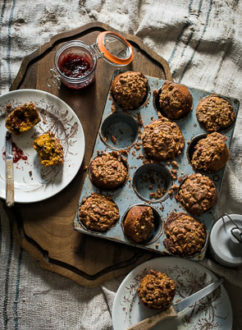 Immediately upon making the rolls, and wrapping them them individually in plastic wrap, I then wrap them again (individually) with heavily dampened kitchen towels such as Bounty, place into a tight-lid plastic container and refrigerate overnight. One of our favorite menu items but I should really make my own sometime..I feel some inspiration brewing!! I’ve never made spring rolls at home – but they are one of my all time favorite treats when I go out or when it’s warm out. Beautifully detailed thanks guys! Too funny! I did these for my bday party this weekend along with Truffle Popcorn, Sesame Noodle Boxes served in little Chinese Takeout Containers, and Goat Cheese Crostini. These are indeed delicious…thanks for the photo tour…fun to see! Cold rolls – the taste of summer! Yours look so colourful and fresh, I look forward to making these as summer approaches here in Australia. I’ll never forget watching you make these and realizing, “Dammit! So that’s why my rice paper is always floppy and hard to handle; I’m soaking it too long!” You changed my spring roll life! Great tutorial! I was just thinking about picking up some wrappers to make my first spring rolls ever, so this was extremely helpful and encouraging. Very clearly demonstrated, but not as much fun as when we did it together in your gorgeous studio! I need this, mine always end up looking like a very skinny person in a very large sleeping bag! Hi Alyssa- Using cling wrap to separate the layers or stacks of spring rolls will make a huge difference for you! Nori is unique on it’s own and I wouldn’t ever combine the two: rice paper and nori. Nori has it’s own, different texture and so does rice paper. So I would rather appreciate each wrapper on it’s own. One would be a Japanese inspired hand roll and the other a Vietnamese inspired spring roll! They are so wonderful and easy to make. The first time I made spring rolls was actually at your studio last fall! Such wonderful memories. We’ve had them so many times since then. Such an amazing combination of fresh, cool crunch. 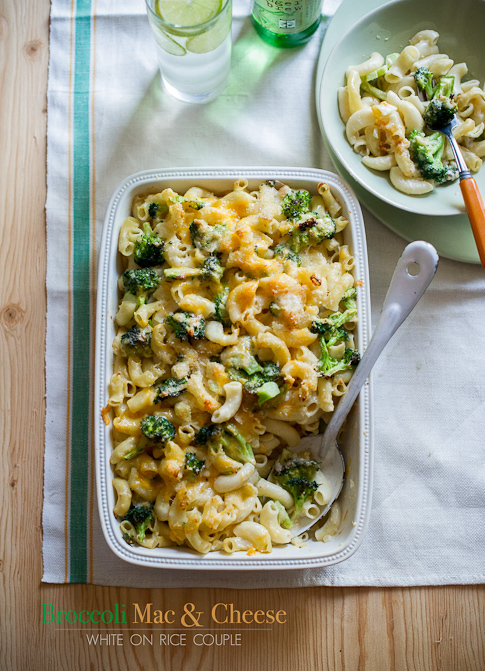 And it really fancies-up boring leftovers! Thank you, thank you, thank you. From now on I promise not to overstuff or put hard crunchy foods near the surface. Much appreciated. I love making spring rolls at home and after you get the hang of it, i.e. overstuff a few and tear them and have rolling issues and the wrapper wrinkles all over itself, it gets finally gets easier 🙂 Great tutorial and rolls & I’m craving one now!